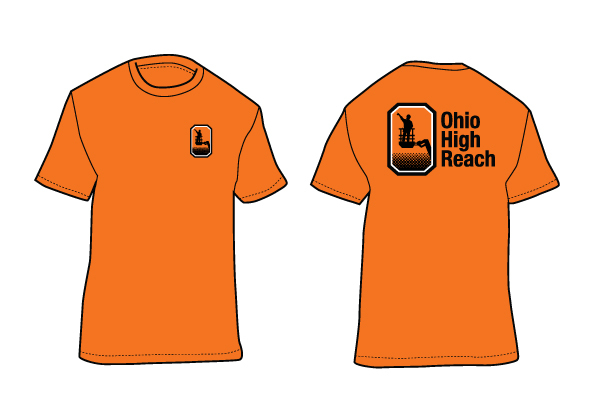 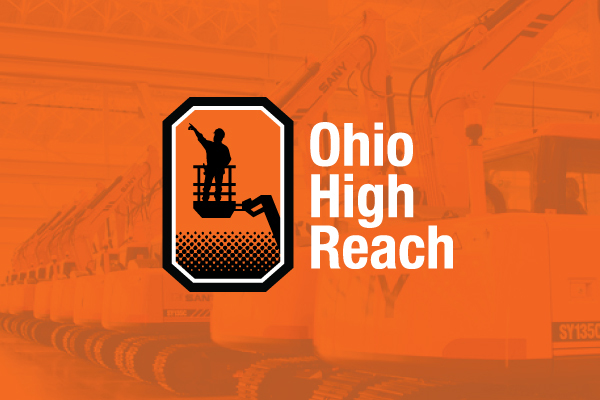 clean and simple identity has prepared Ohio High Reach to Scale. 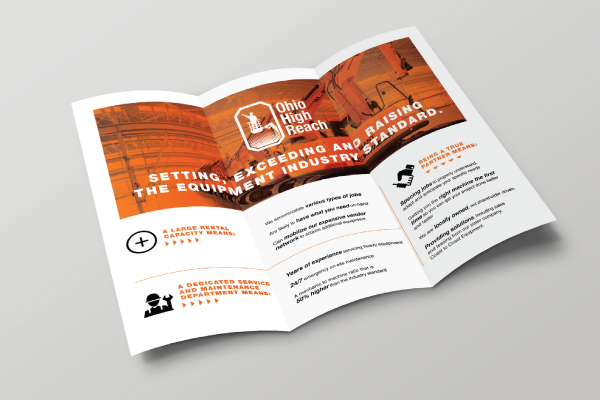 Ohio High Reach sets the standard for reliability and customer care in the equipment rental industry. 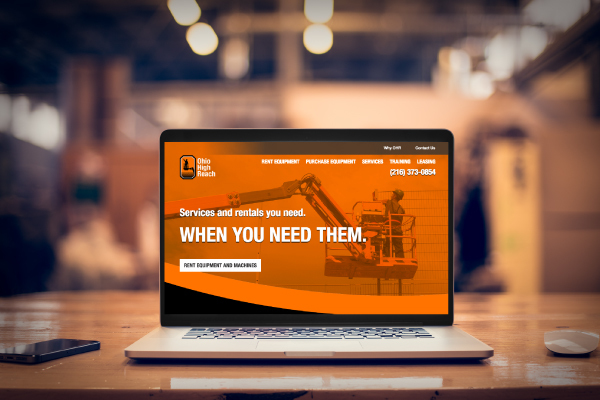 We have a large capacity to fulfill our customer’s needs, offer a dedicated service and maintenance department, and become your true partner in your rental needs. 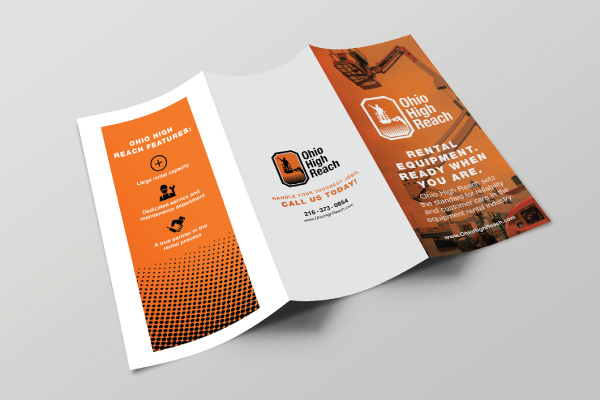 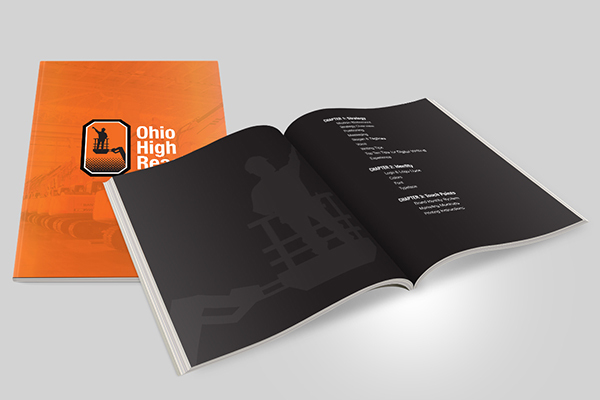 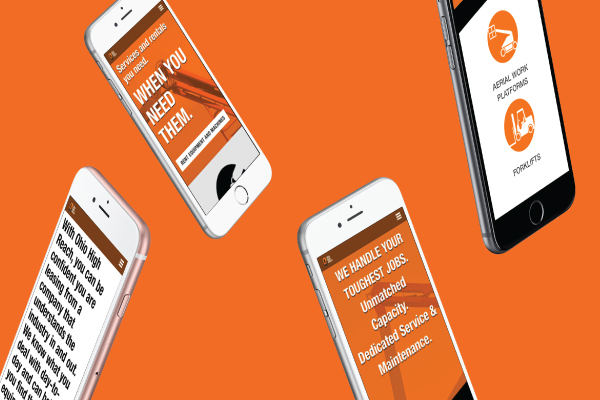 For Ohio High Reach we wanted to target general contractors, electricians, steel mills,industrial plants; the brand was developed to be positioned towards the end user and will has an intentional blue collar feel. 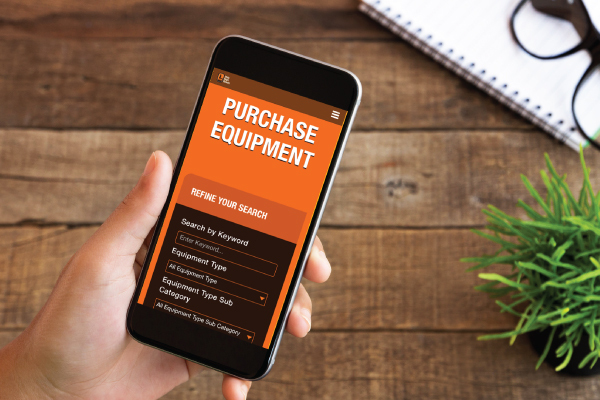 We built the brand to be known for reliability, speed and delivery, and price and available inventory. 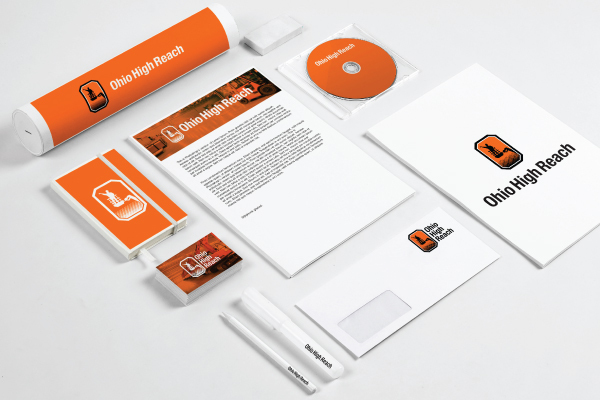 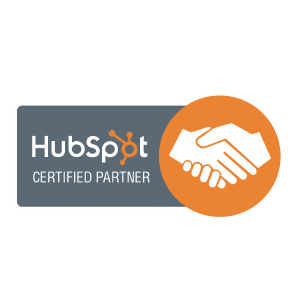 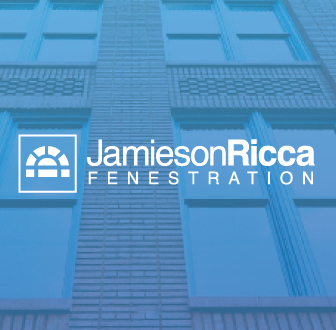 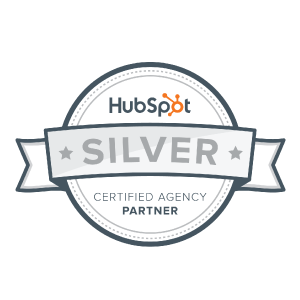 The brand personality we created is that of a company that gets it done and gets it done right.